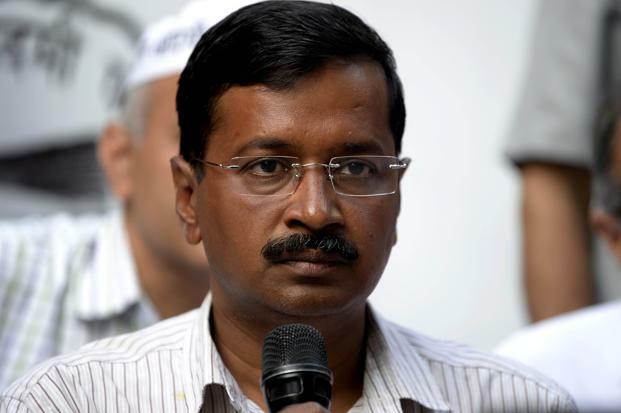 Kejriwal Accused of Bribe of Rs. 2,00,00,000 - Is His Future Over? “Nautanki” Arvind Kejriwal, who started his public life as a anti-corruption crusader is now accused of taking a massive bribe from Kapil Mishra, till recently a close aide and cabinet minister in Kejriwal’s Delhi cabinet. Kapil Mishra has made a specific allegation that another minister Satyendra Jain PAID ARVNID KEJRIWAL THIS SPECIFIC BRIBE IN HIS PRESENCE AT HIS OWN RESIDENCE on 5th of May, 2017. The corruption allegation further states that this bribe relates to settlement of land deals worth Rs. 50 crores with members of Kejriwal’s extended family. Well all this is much too specific and can be easily investigated. Hope truth prevails and we can bring governance back to honesty. With all these charges, repeated loses in state elections, Arvind Kejriwal’s future looks really grim and in doubt.